HomeProducts Mod Podge ® Ultra Matte, 4 oz. Mod Podge ® Ultra Matte, 4 oz. Mod Podge Ultra is a super strong, non-toxic spray formula that works as all-in-one glue and sealer with a high adhesion level—perfect for adding dimensional design embellishments to your projects. This versatile, water-based formula dries quickly to a matte finish and naturally self-levels, leaving no brush marks. Mod Podge Ultra cleans up easily with soap and water, and comes in a convenient spray bottle. 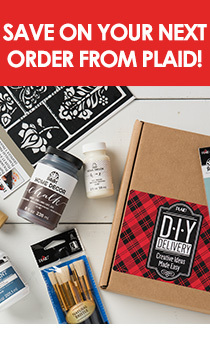 Where can I learn more about Mod Podge Ultra? You can learn more about this product by downloading the Mod Podge Ultra FAQs. Mod Podge ® Gloss, 32 oz. Mod Podge ® Paper - Matte, 16 oz. Mod Podge ® Clear Acrylic Sealer - Gloss, 12 oz.